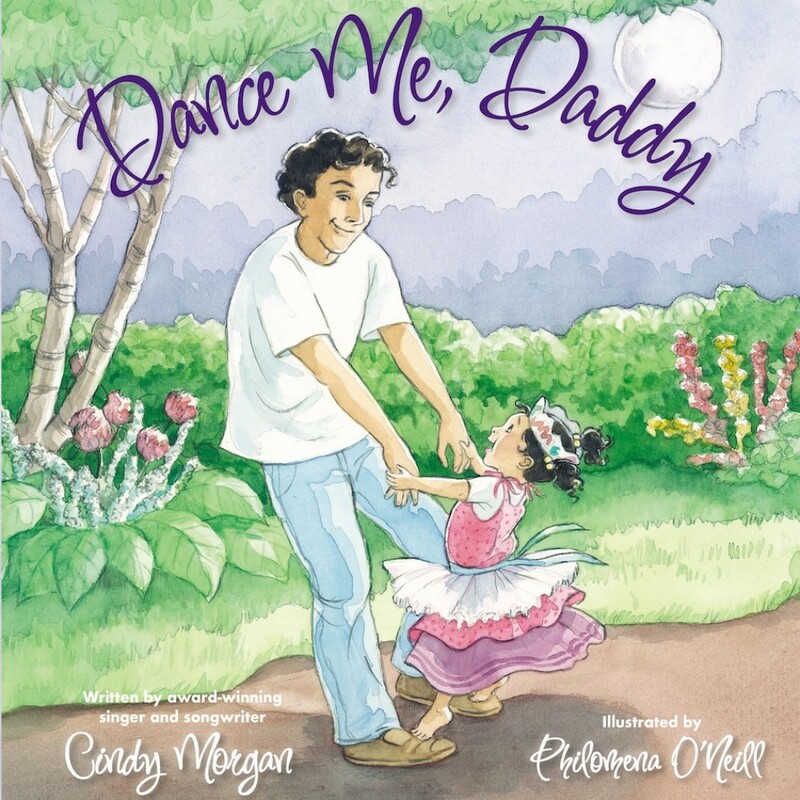 Dance Me, Daddy | Cindy Morgan & Philomena O'Neill | Audiobook Download - Christian audiobooks. Try us free. "Dance me, Daddy. Dance me around.Don't let my feet ever touch down.There's nothing better than being your girl.If I am your princess, then you are king of the world." This book by singer and songwriter Cindy Morgan sparkles with the joy of childhood and the blessings of families. Sing along with the CD performed by Point of Grace and listen to Cindy Morgan read the book version of this song that celebrates the joy in all stages of a child's growing years, from the time his little girl dances on his feet until they dance at her wedding. A great celebration of God's love.